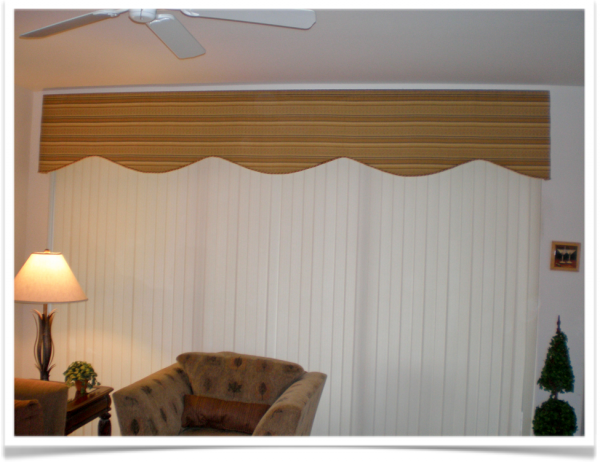 Selecting the right window treatments for your home can be overwhelming, but it’s certainly worth it when they transform the look of a room and also help save money on your electric bill! 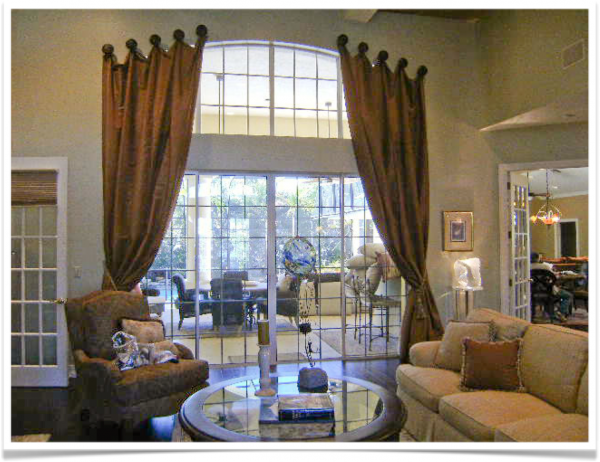 Today, many blinds and shades are designed to make windows more energy efficient while at the same time creating a lovely accent in your rooms. 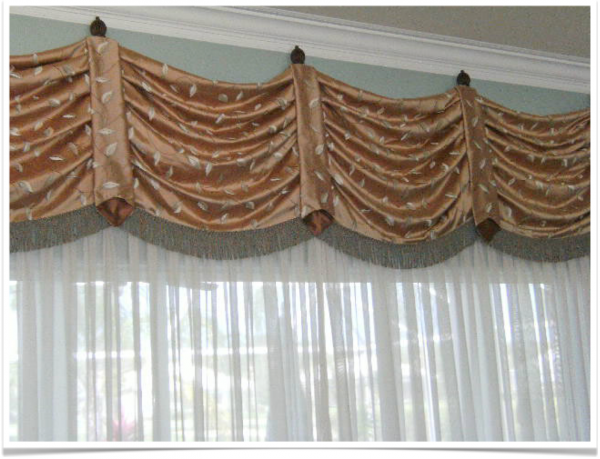 There are an endless number of options to choose from when selecting window coverings that suite your needs and style. 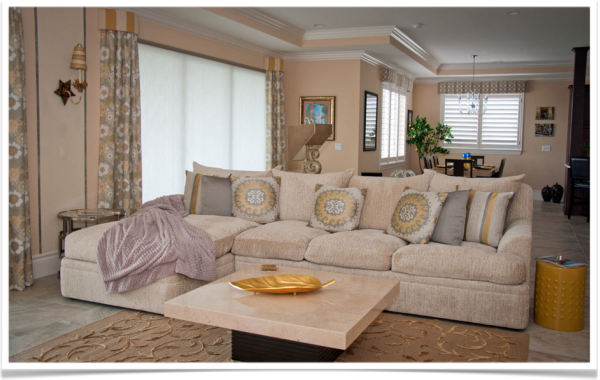 Custom designed draperies vs woven shades, wood blinds, plantation shutters, solar window film or even decorative window film – so many choices! It’s important to do some background research to make an informed decision. That’s why we created a new FREE eBook especially for you! 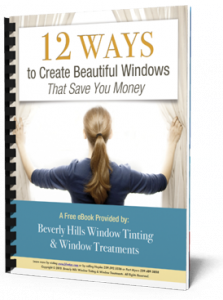 12 Ways to Create Beautiful Windows That Save You Money walks you through everything you need to know about selecting window coverings for your home. From which ones are most energy efficient, to which ones are could save you money by protecting your windows from breakage.